ALL NEW! Completely remodeled, modern home with open floor plan in the Nautical Mile. 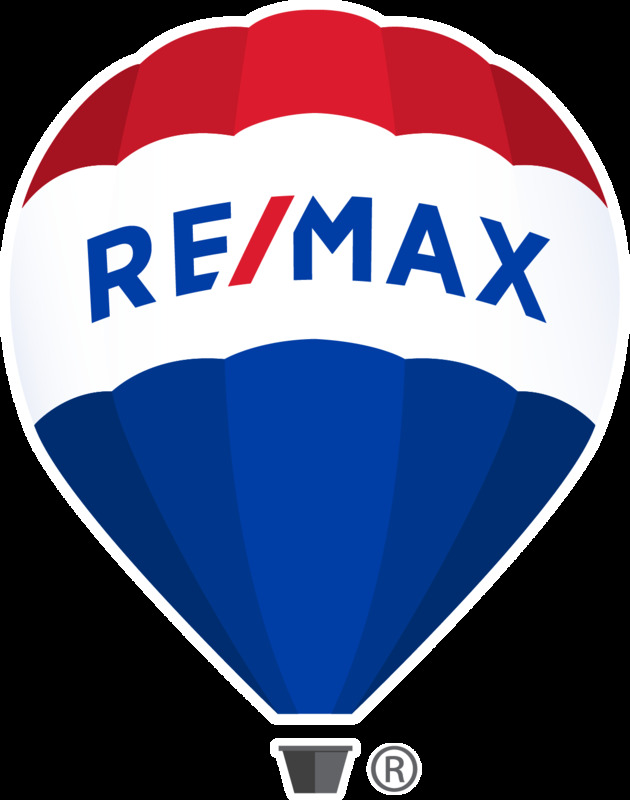 This home has been completely redone in 2018 from top to bottom including brand new floors, walls, windows (2018), furnace (2018), A/C (2018), cabinets, and appliances (2018), water heater (2018). Amenities include quartz counter tops with waterfall edge and bar-top, large stainless sink, soft-close cabinets, exposed brick, recessed lighting, laminate flooring throughout, rain shower head, barn-door style closure to master bedroom with office nook. 2 Bedroom/1 Bath with detached 1 car garage. Fenced yard with large shed. Walking distance to restaurants/downtown SCS. Taxes are currently non-homestead and will drop if the new owner is an owner occupant. Move in ready, all you need to do is just pack your bags!